Believe it or not but public speaking is one of the most important skills that entertainment business professionals will ever develop in your life. 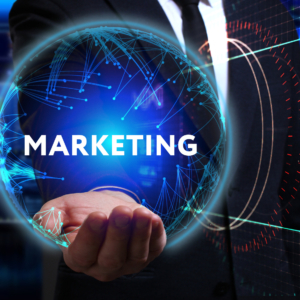 It allows for us to influence decisions, make connections, and motivate change. 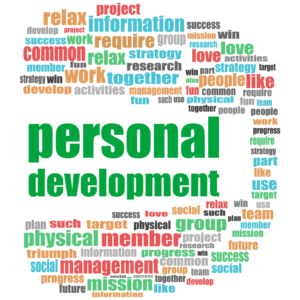 A great presenter has two notable qualities: appropriate skills and personal confidence. 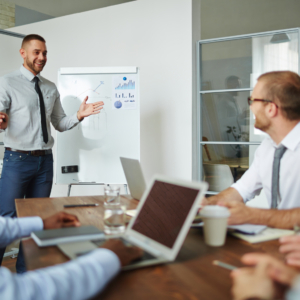 A presenter with these vital skills, a presenter can have overcome Glossoophobis or speech anxiety, which can have enormous impact on an individuals career path and level of success in the industry. the ability to progress in the working world and in life, itself, would be nearly impossible. 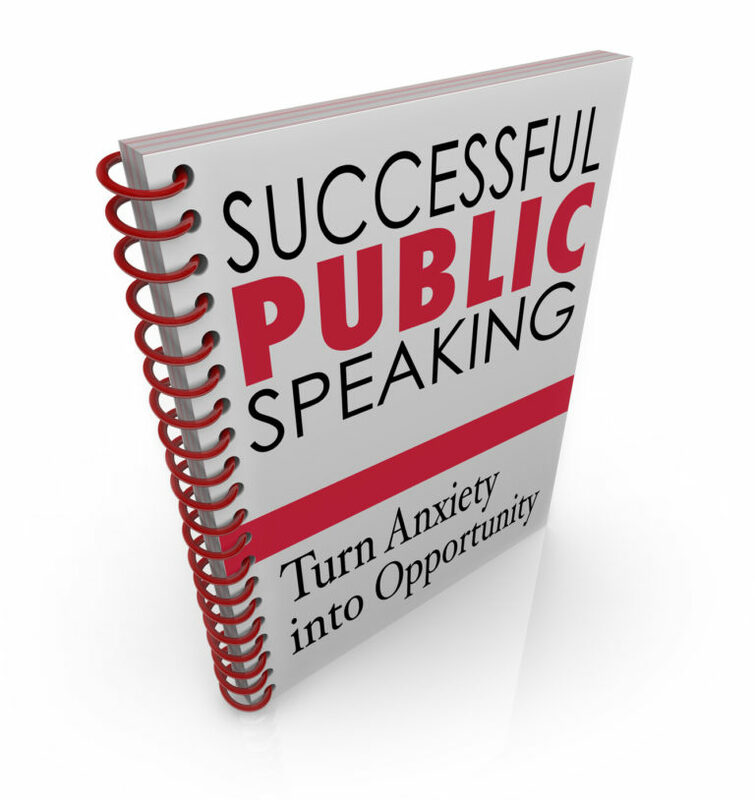 Public speaking is one of the most important and most dreaded forms of communication. Glossophobia or speech anxiety, is the most common fear people have across the globe. Therefore, public speaking is a skill worth learning. This e-learning course will help you master the skills that will make you a better speaker. From there, you’ll develop the confidence that you need to become a great presenter. Regardless of who you are and what type of job you currently have or plan to have in the entertainment industry, there’s a good chance that one day you will be required to make a public speech. It may be a presentation for your colleagues, media, award show, or a community event. Whatever the situation, you need to be prepared for that day. Research suggests 70% of people claim giving a speech as the one thing they are most afraid of. In this light, learning how to effectively speak in public requires preparation and practice. The more you practice and prepare the more comfortable you will be with your presentation. In this e-learning course, you will learn public speaking skills and tips will help you the next time you have to give a speech.